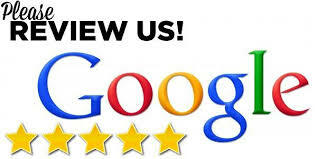 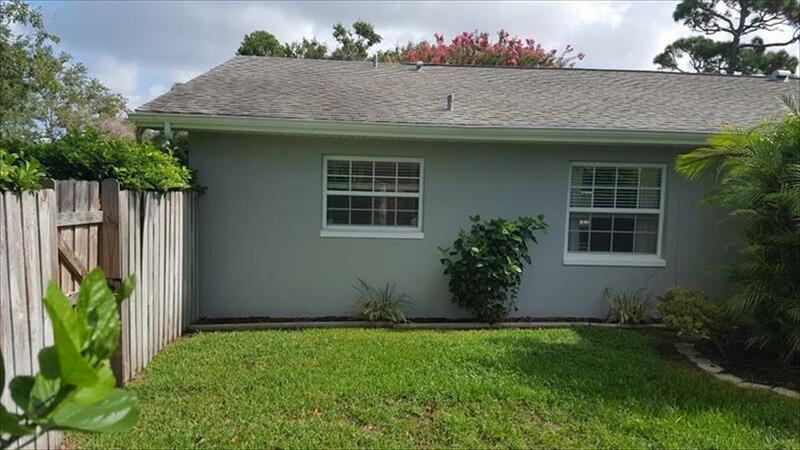 13400 91st Ave No Seminole, FL. 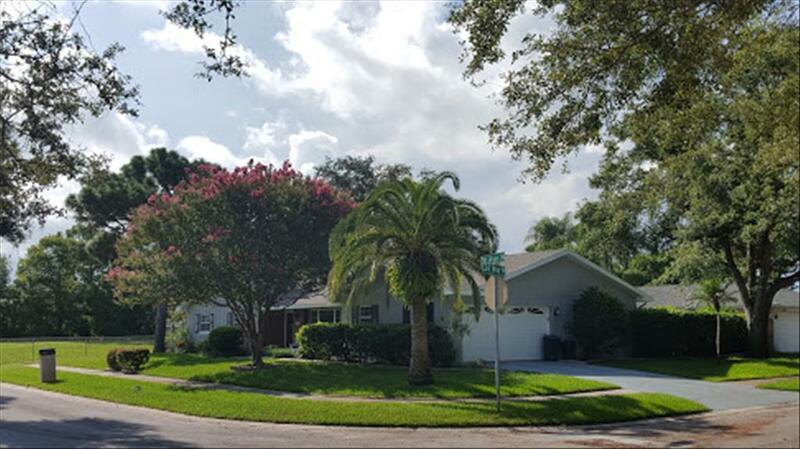 | Tampa Bay's #1 Assist-2-Sell, Pinellas County Fl.- Homes for sale in Largo, Seminole, Clearwater, Pinellas Park, St. Petersburg & All Gulf Beaches, Foreclosures, Short Sale Experts, Investor Specials. 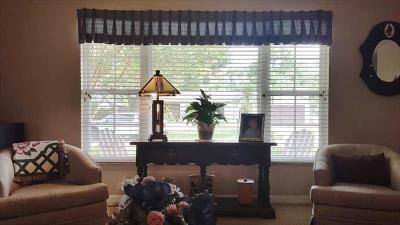 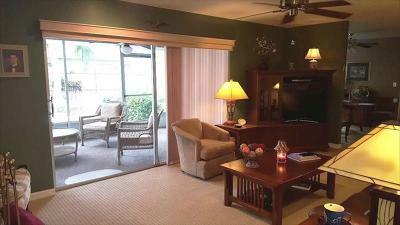 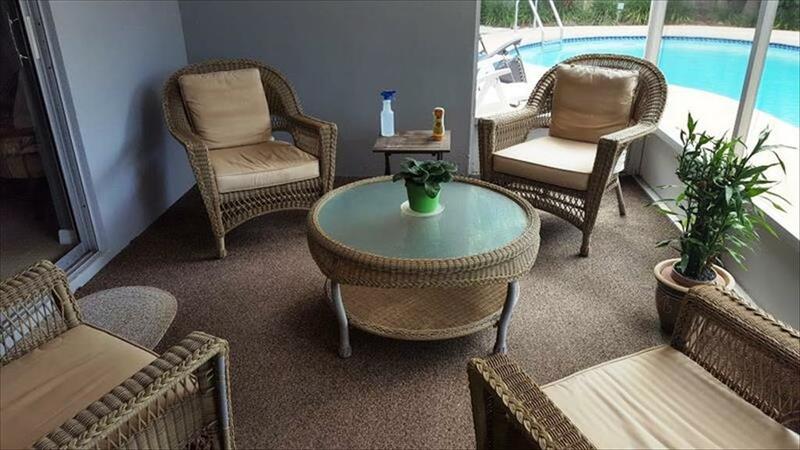 Gorgeous, Mint Condition, Pool Home Assist-2-Sell 727-596-2995 www.WeSellPinellas.com Gorgeous, Mint condition, Pool home. 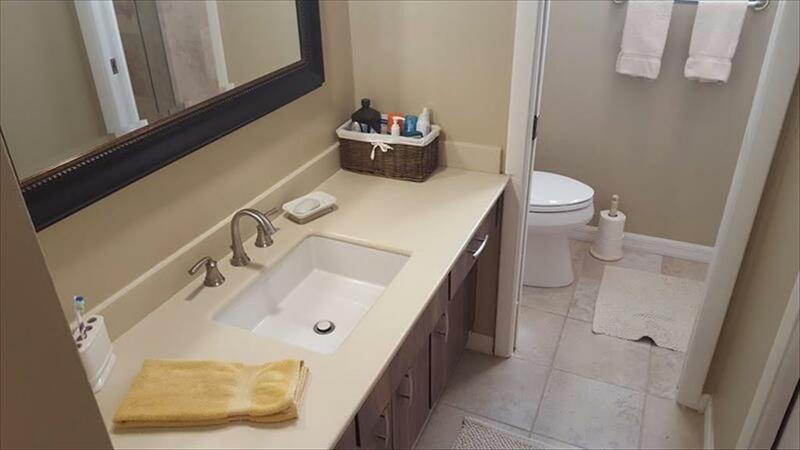 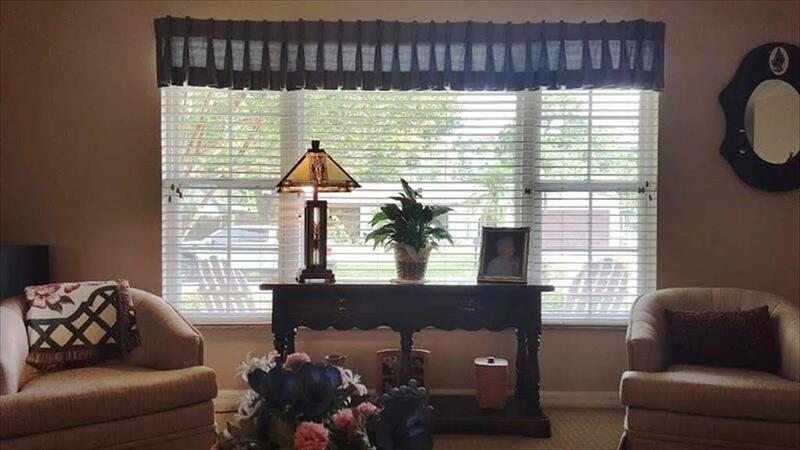 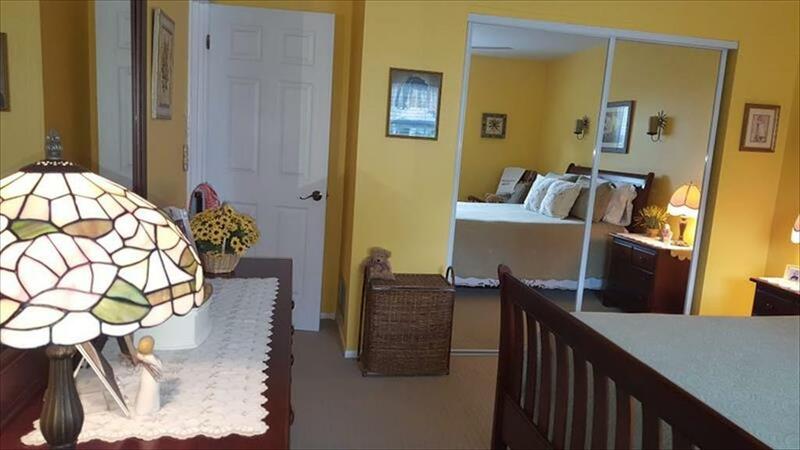 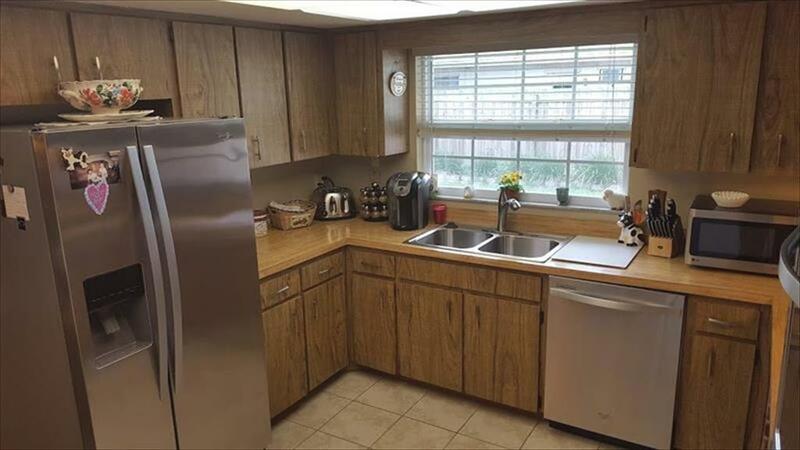 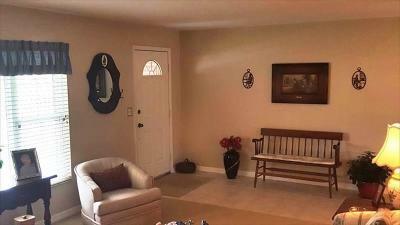 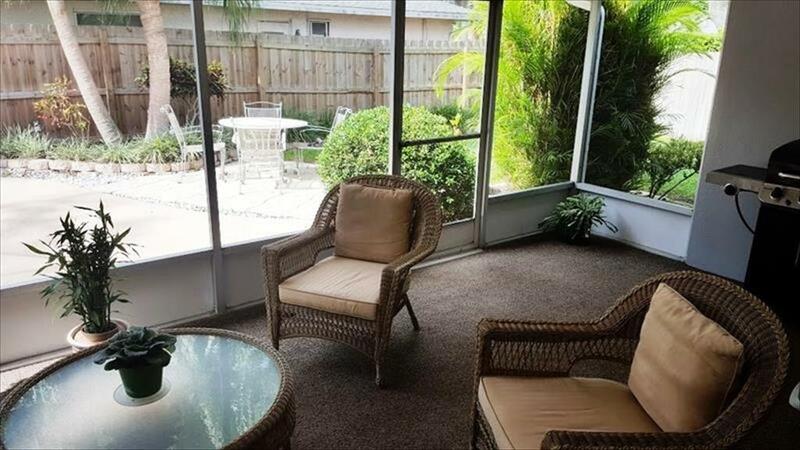 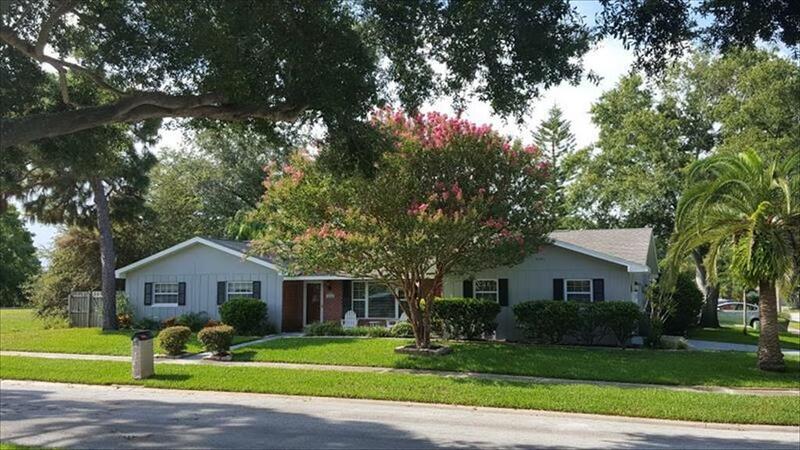 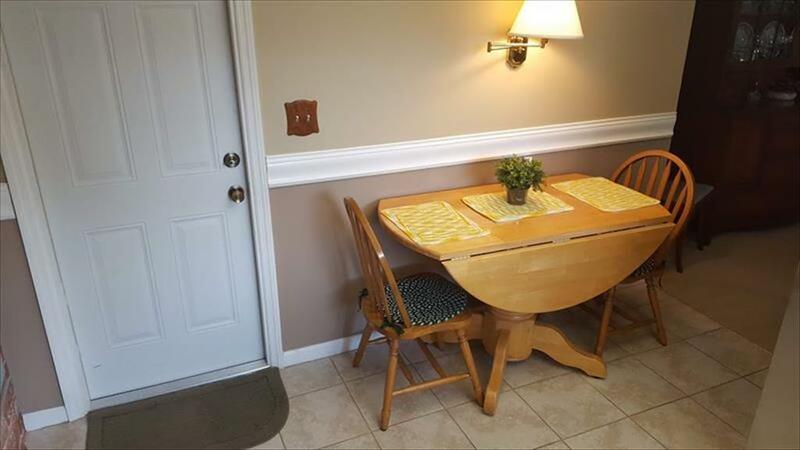 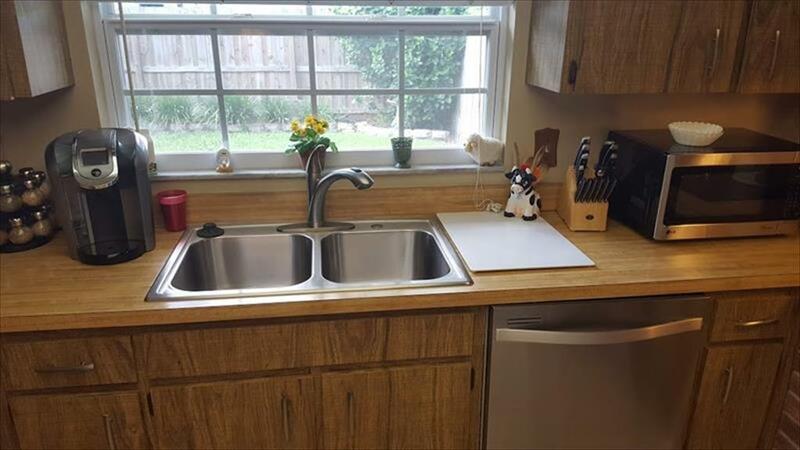 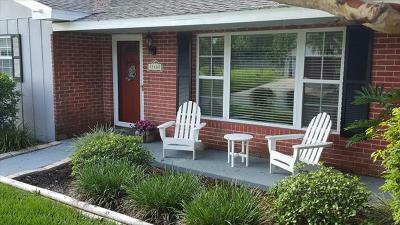 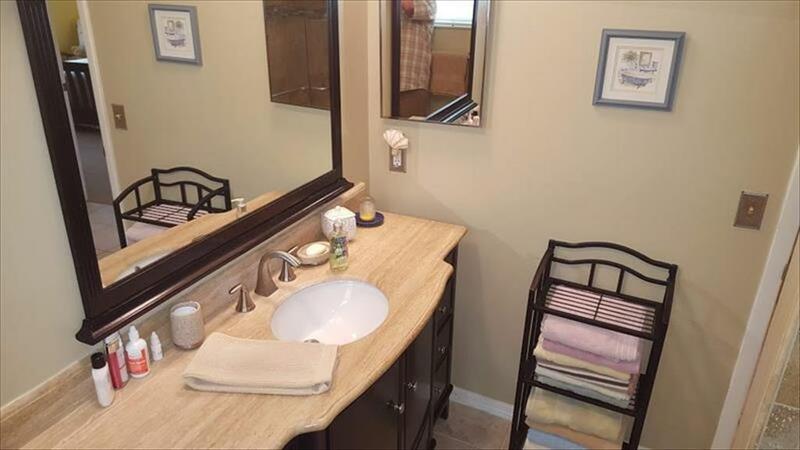 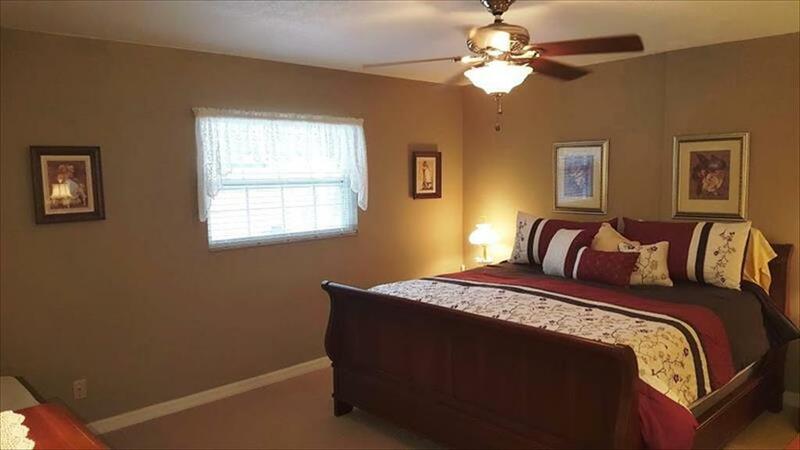 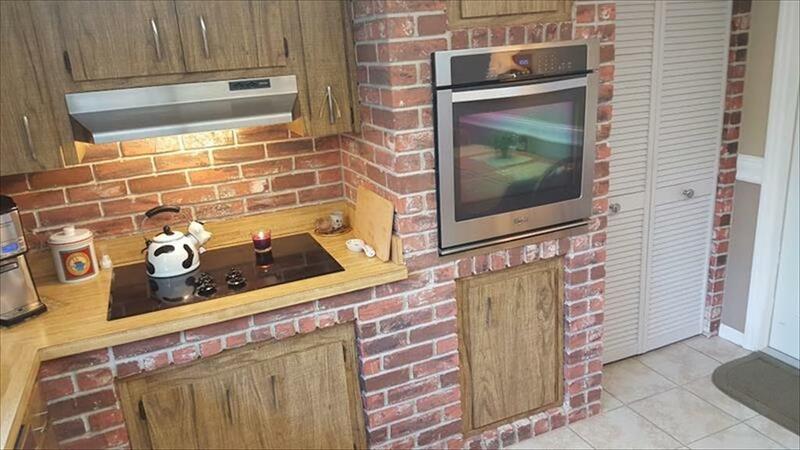 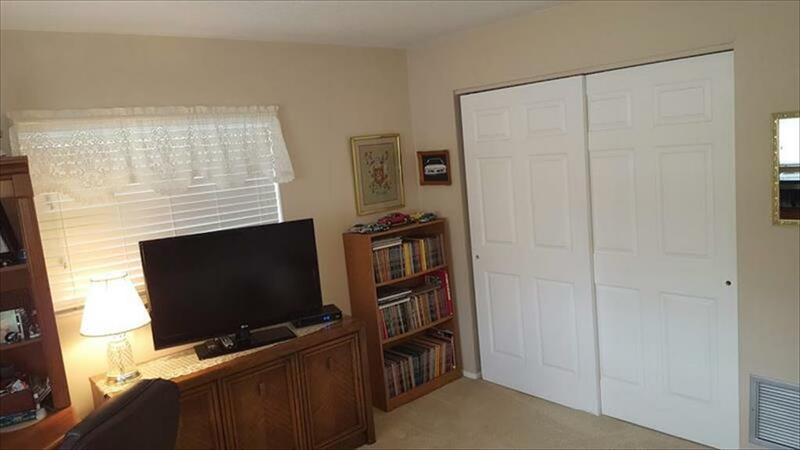 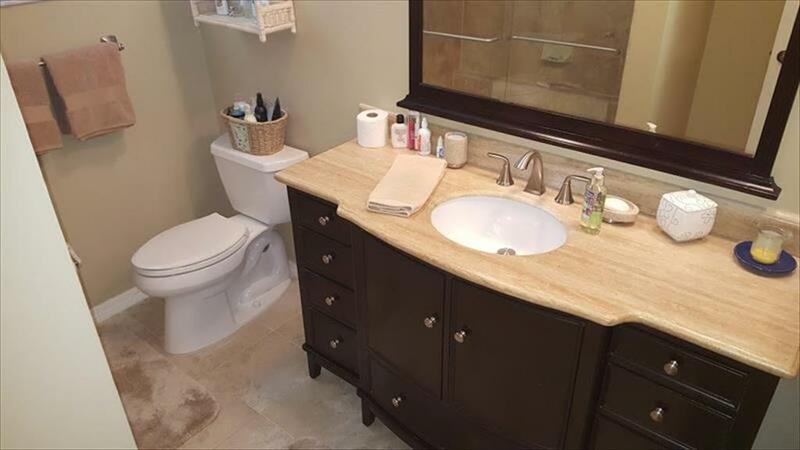 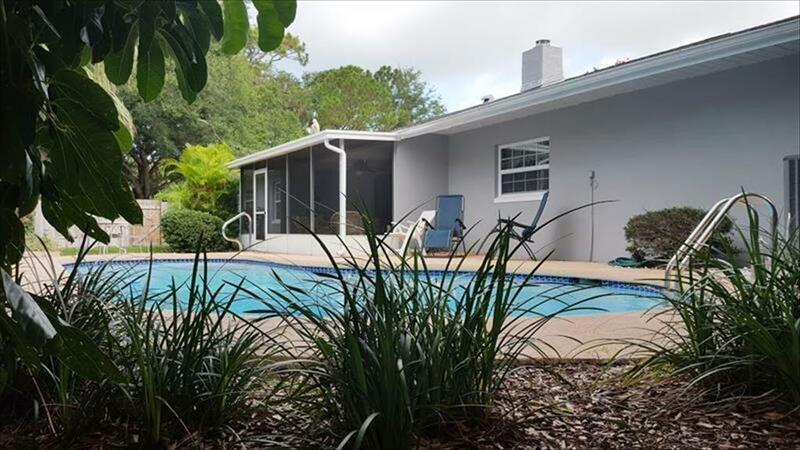 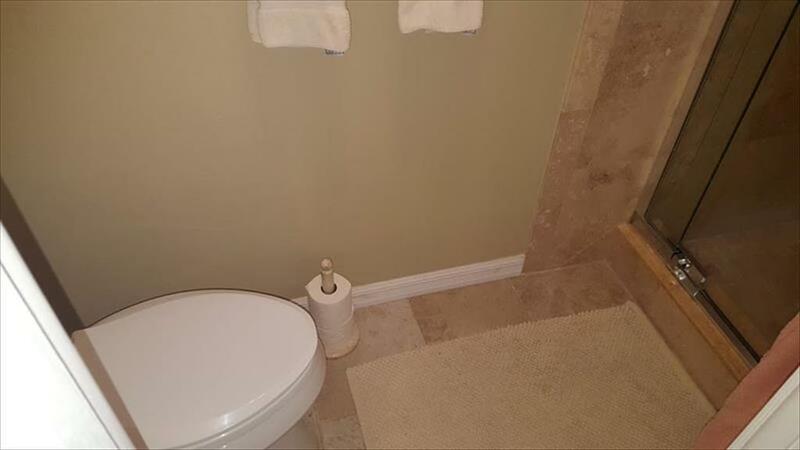 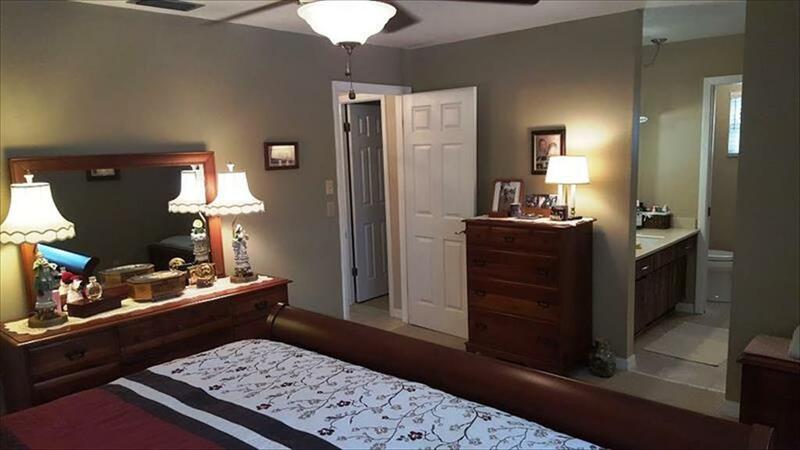 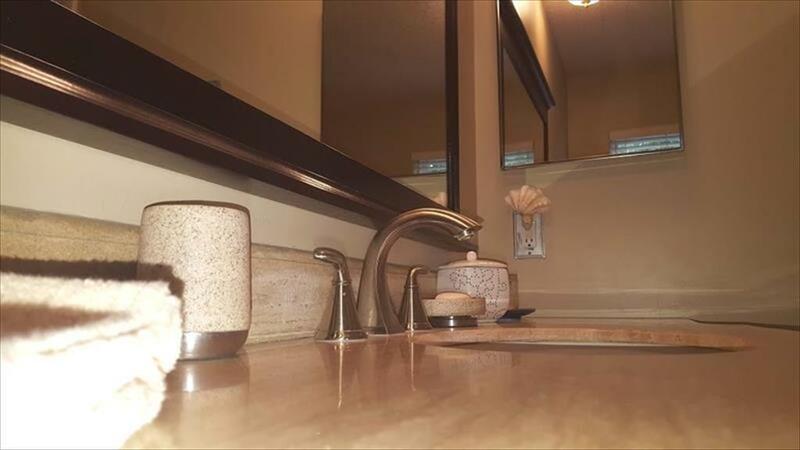 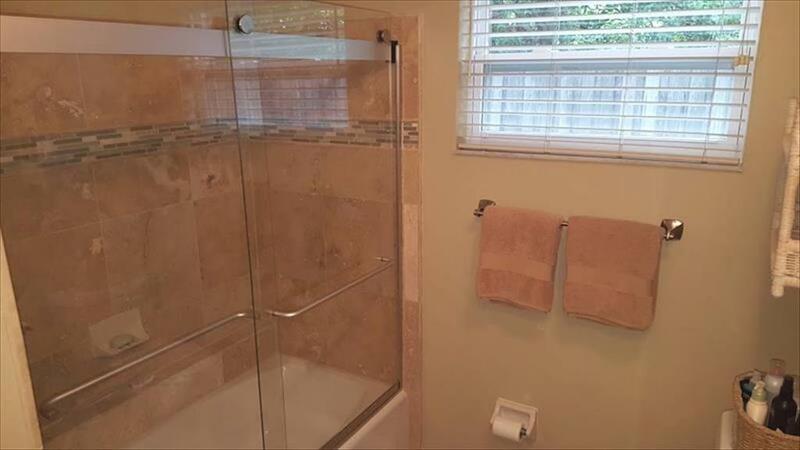 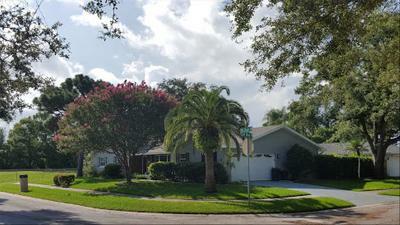 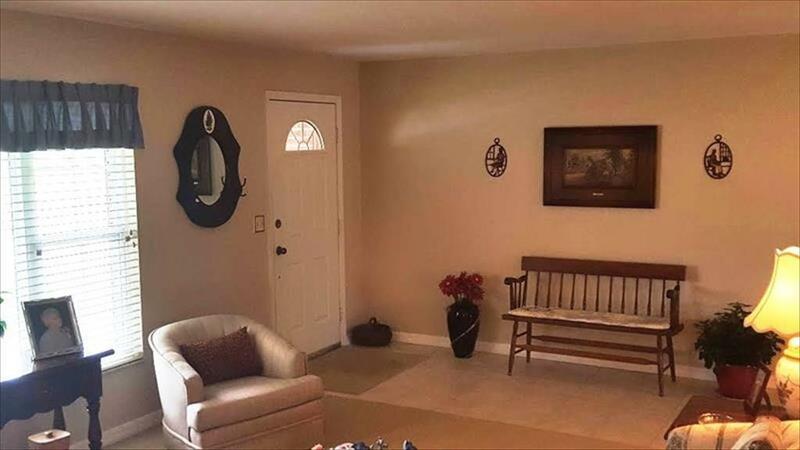 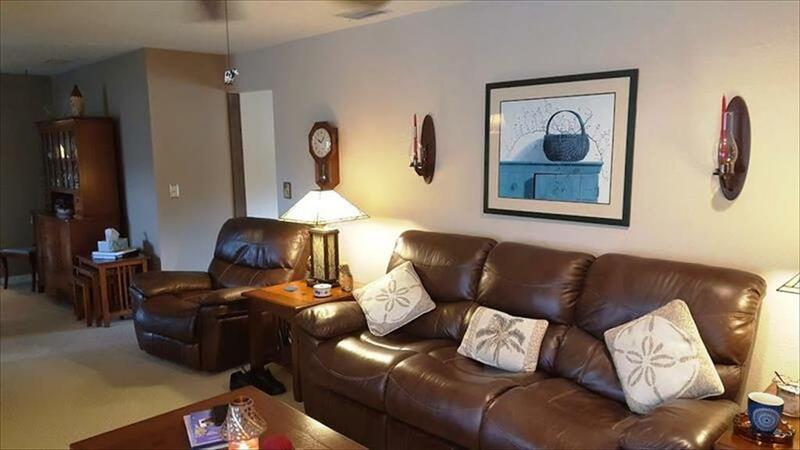 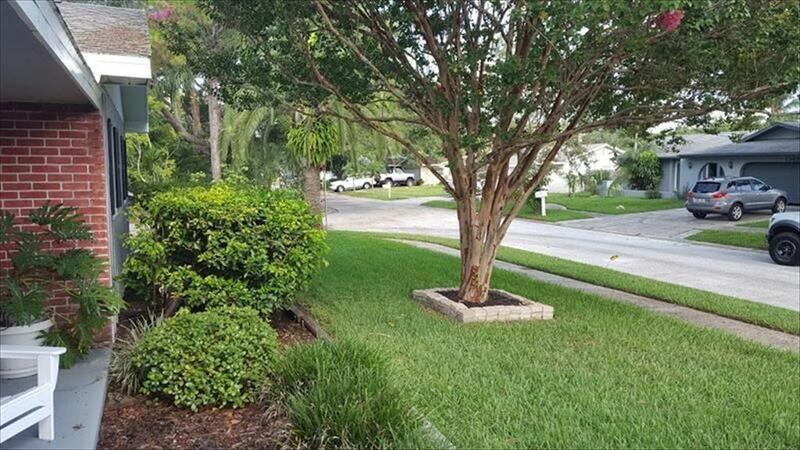 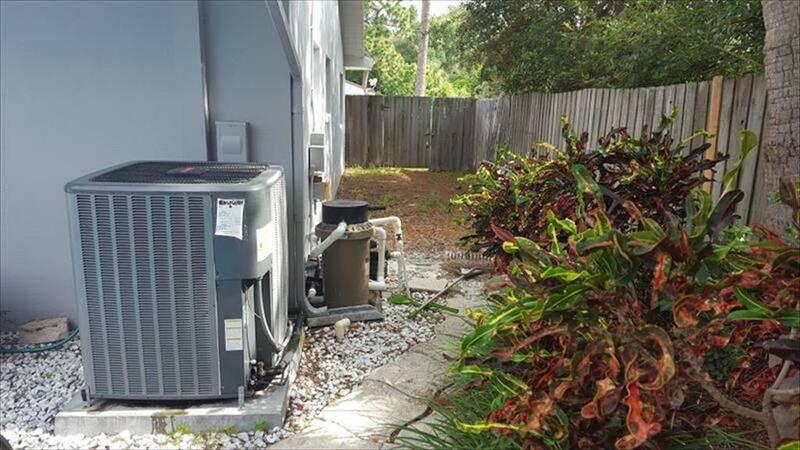 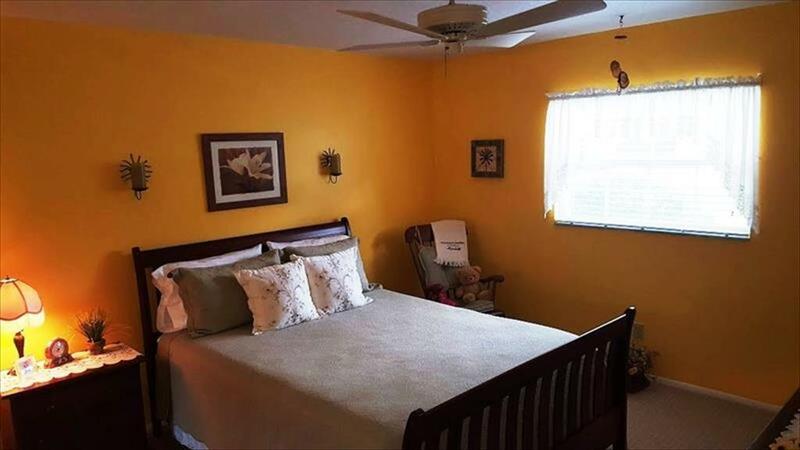 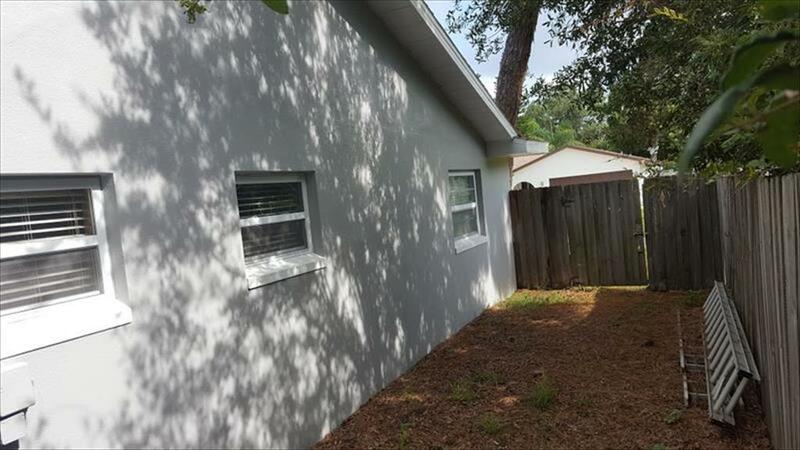 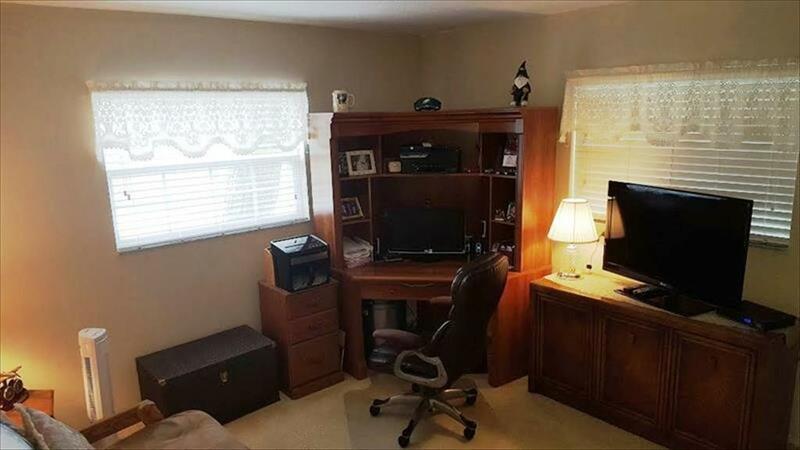 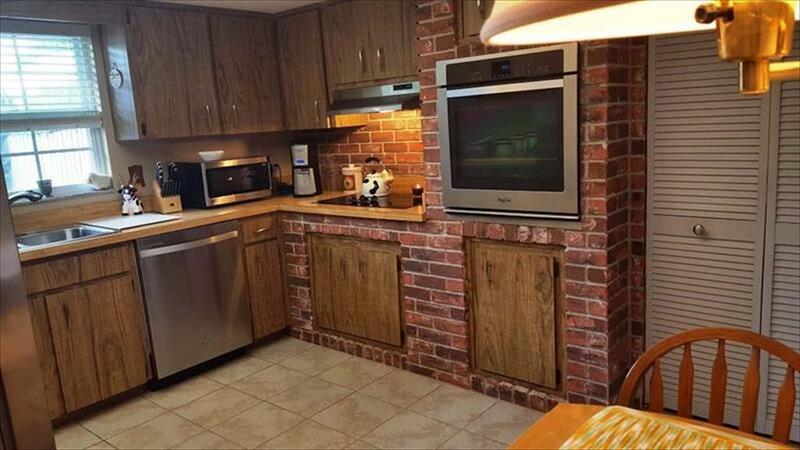 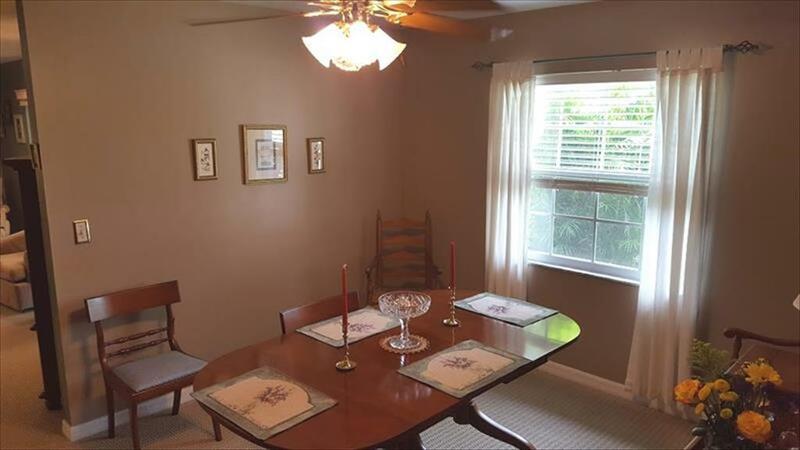 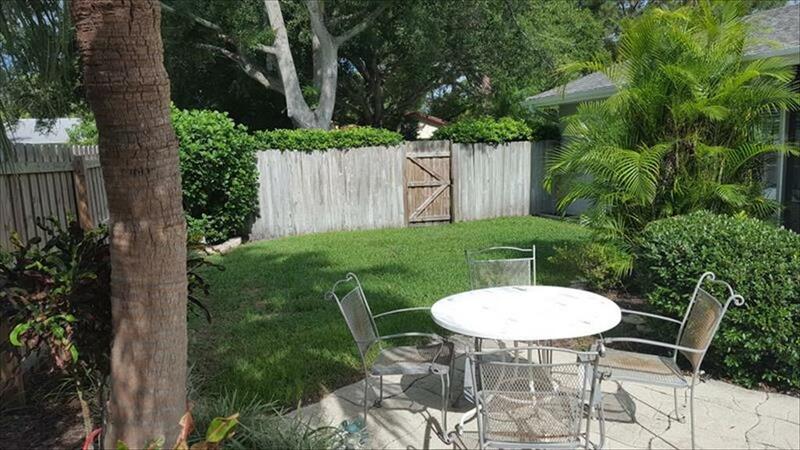 This immaculate 3 bedrooms 2 bath Seminole home has many updates throughout including; Stainless Whirlpool appliances in the kitchen, all windows are vinyl, double paned, A/C reverse cycle installed 2016, Garage door is hurricane reinforced, both bathrooms have been completely redone in beautiful neutral colors and glass showers doors, painted inside and out and ceilings have been redone. 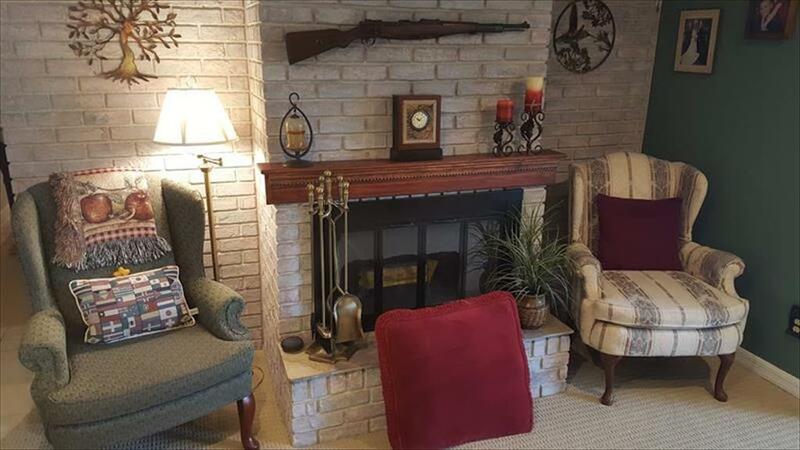 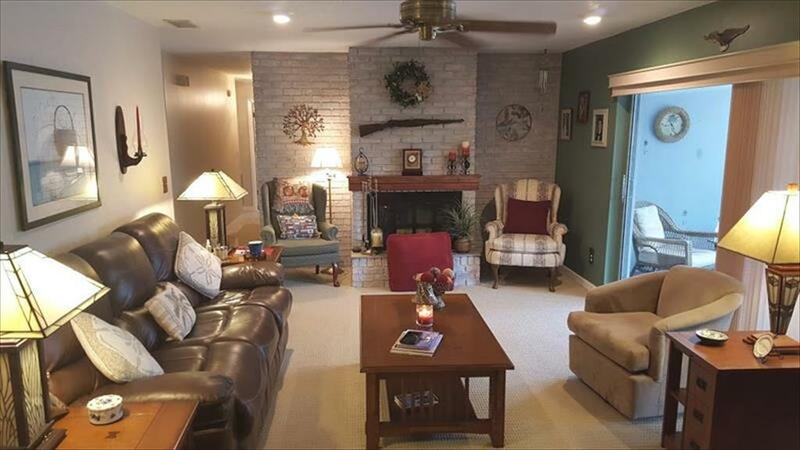 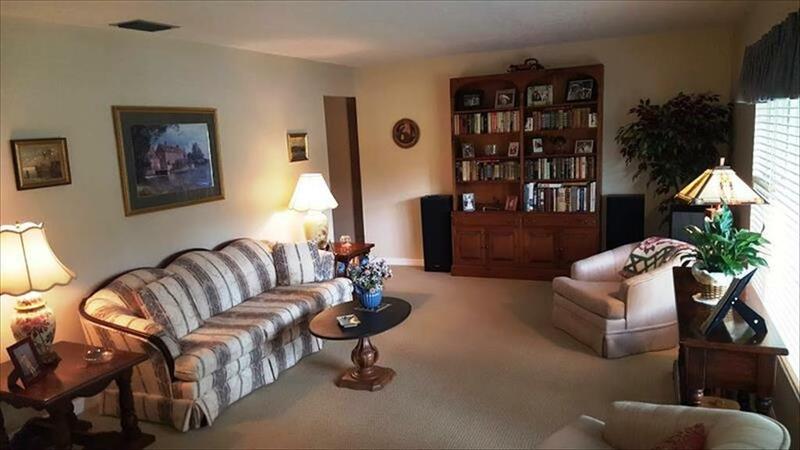 This home features a formal living room, dining room, eating space in the kitchen and a family room with a wood burning fireplace. 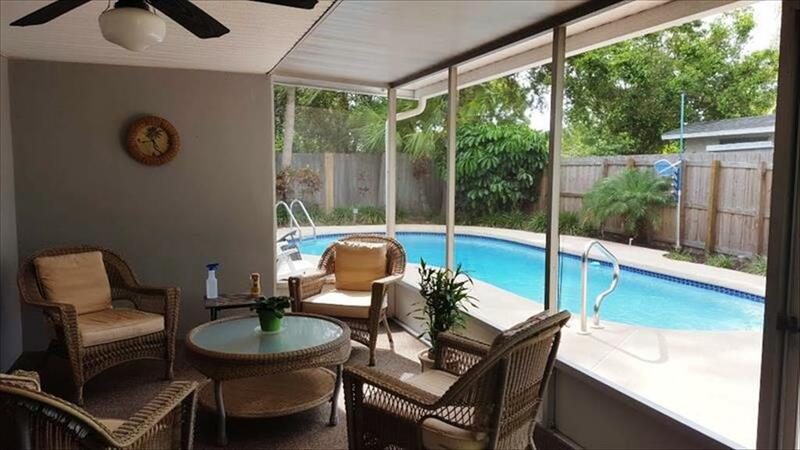 Enjoy your beautifully landscaped backyard and sparkling blue pool from your screened lanai. 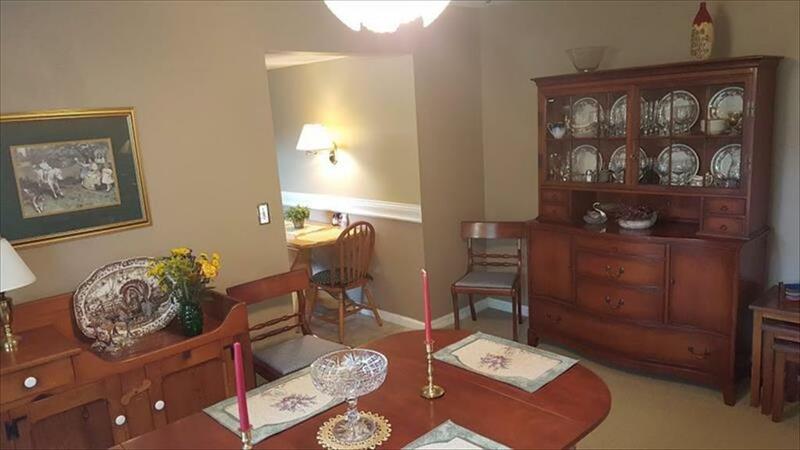 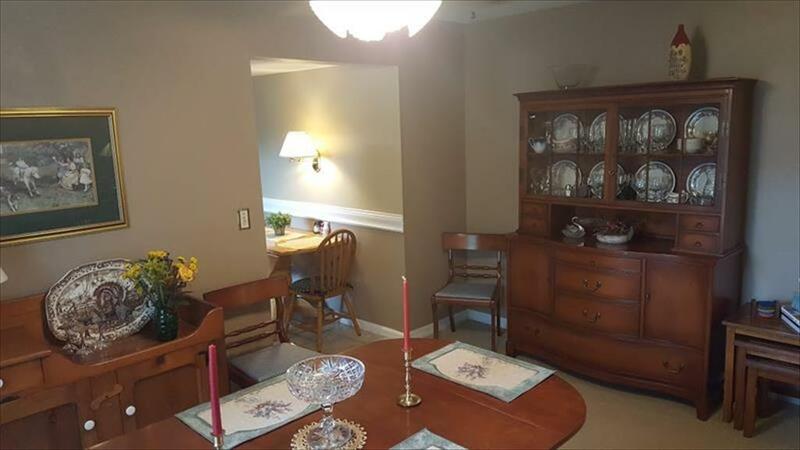 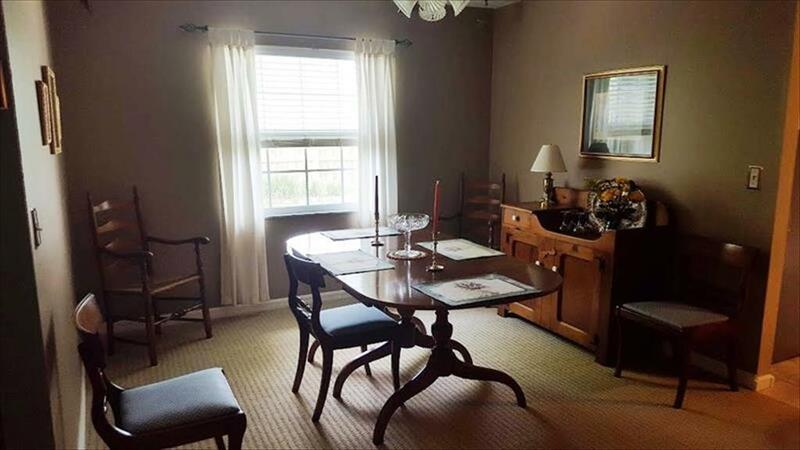 This beautiful original owner home sits on a corner lot with no neighbors on 3 sides, very private. 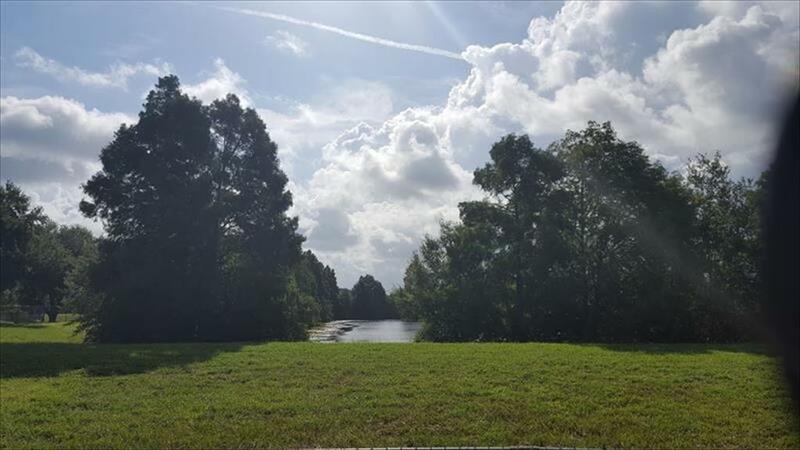 All Seminole schools and NO Flood! 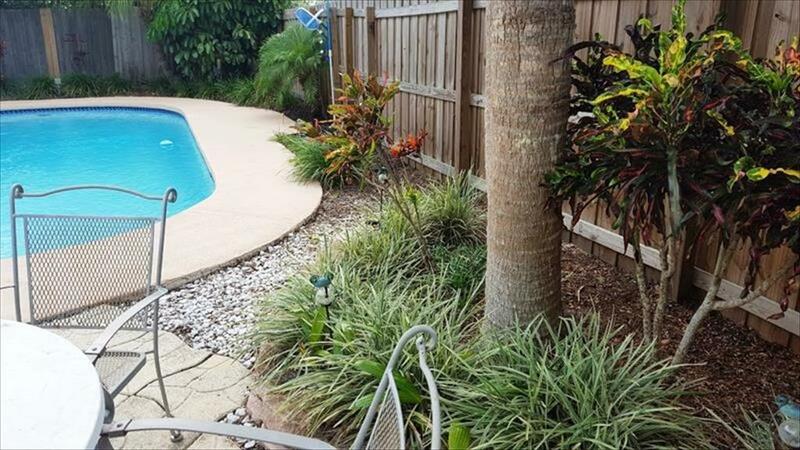 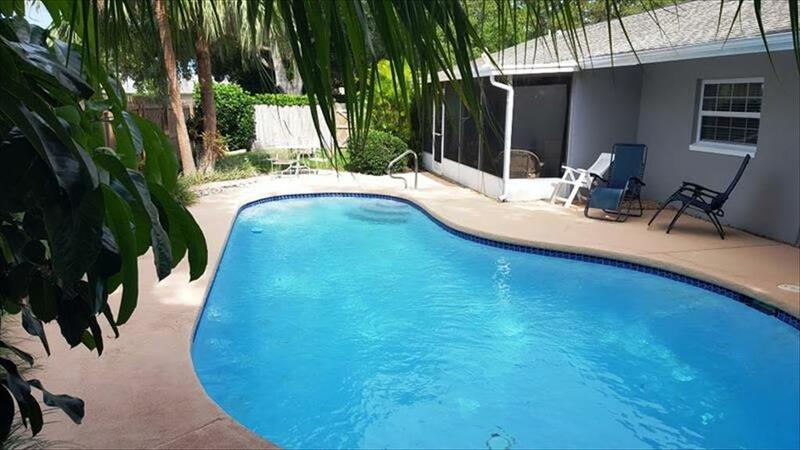 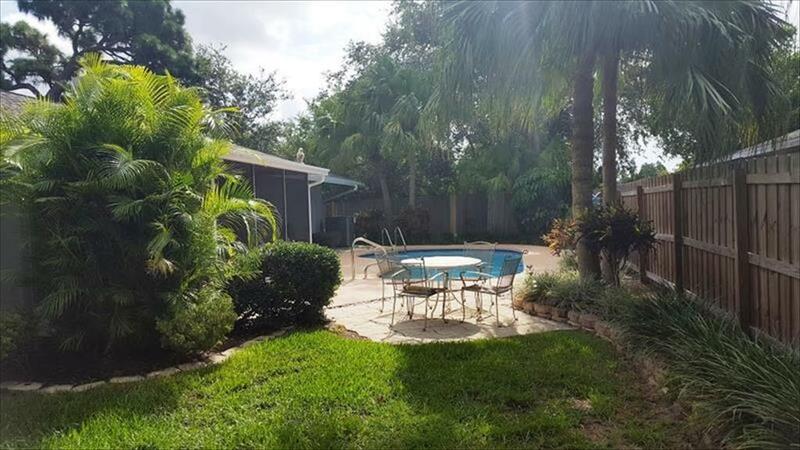 Come see this wonderful home for yourself, Call Team Assist-2-Sell to view 727-596-2995.